We are very proud of all the positive press that Stagedoor has received. Over the years, Stagedoor has been profiled in so many magazines, websites, and TV shows that we’ve actually lost count! Here, we’ve collected just a few stories about Stagedoor, and we sincerely hope they help you to learn more about what we offer. From the pages of People Magazine and US Weekly to the websites of Playbill.com and Broadwayworld.com – from The Sondheim Review and NPR’s Weekend Edition to The New York Times and Variety – from Entertainment Tonight and CBS’s Sunday Morning to our award-winning performances in Macy’s Thanksgiving Day Parade, Stagedoor has received a tremendous amount of attention because we care so very much about young people and theatre. 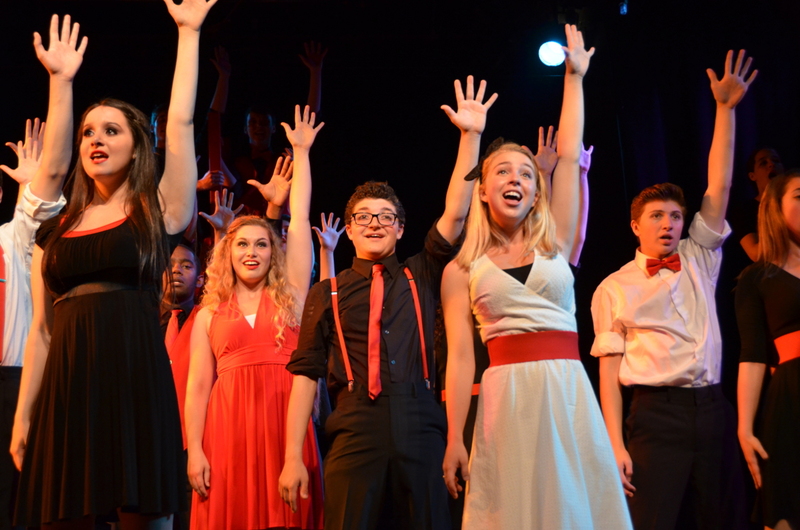 Spend some time finding out why people say that Stagedoor is the only camp of its kind in the world!